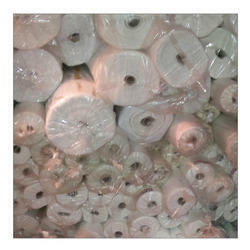 We are a leading Wholesale Supplier of garment interlining and buckram pasting from New Delhi, India. Our reputation in this industry has largely been cemented by the shooting popularity of our offered Garment Interlining. The provided Garment Interlining is manufactured using superior quality raw material & advanced machines keeping pace with industrial norms. Our offered Garment Interlining is known in the market for its attractive colour combinations available. In addition, the Garment Interlining provided by us is completely checked from our end so as to dispatch a defect free range. 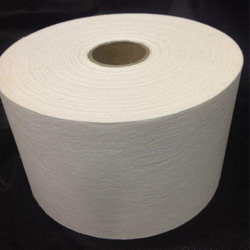 Our in-depth knowledge and industrial expertise enable us to offer a comprehensive array of Buckram Pasting. These products are acknowledged among customers for its superior quality. Offered products are manufactured using quality measures & advance machines under the direction of experts. We offer these products with customised options according to the requirements of clients.